for $114,900 with 5 bedrooms and 1 full bath, 1 half bath. 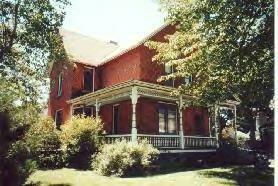 This 2,066 square foot home was built in 1900 on a lot size of 0.1890 Acre(s). 1885 Brick home with outstanding wrap around porch on the edge of the DDA District. Incredible family home or Professional/Commercial Building. Original features of the Home are doors, natural woodwork, beveled leaded glass windows, upper level hardwood floors, built in china cabinet, Beautiful wood front staircase, Rear Staircase from 2nd floor to Kitchen & 3rd floor waiting for finishing. Recent updates are 20+ New windows, plumbing, tile in Kitchen & Baths, Washer & Dryer, maple engineeredflooring on first floor & Iron Fence with landscaping on the exterior. Quality craftsmanship is evident throughout this Home. Home has a ramp for handicap access. Easy walk to Downtown Manistee & the Riverwalk. 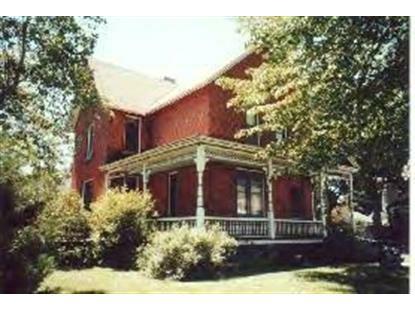 This home is an amazing value for a Victorian Home in this condition. Call Today!